Pioneer Valley Christian Academy recognizes that children are fearfully and wonderfully made in the image of God. It is our responsibility as educators to empower students to reach their full potential. 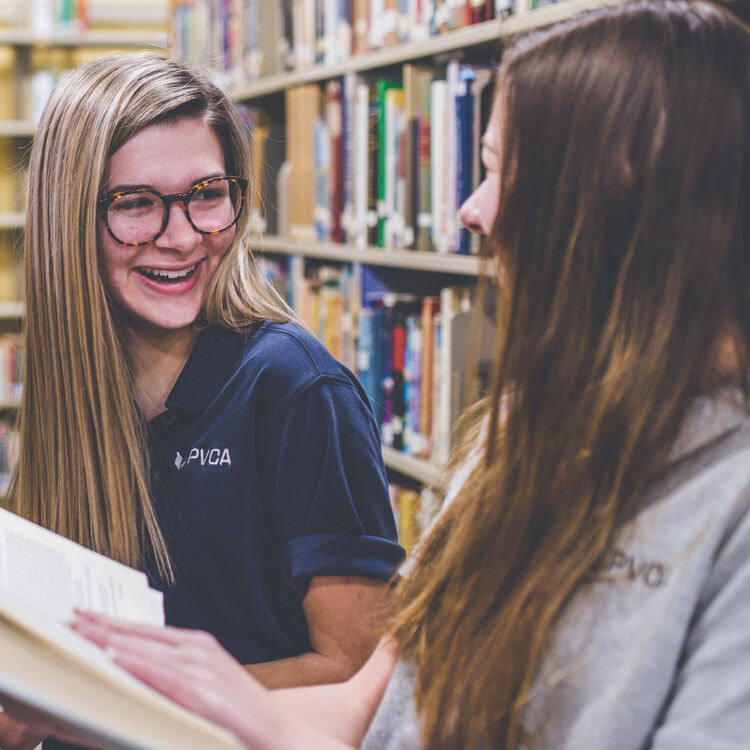 When a student struggles with attaining success in the classroom, Pioneer Valley Christian Academy offers three programs to assist the student: Educational Therapy, SEARCH & TEACH, and Structured Study. The programs are designed primarily for students with average to above-average intelligence who are diagnosed with a learning difference or demonstrate learning inefficiencies in the classroom. A learning difference evidences itself when the student shows specific deficits in perception and/or cognition, and is often manifested in the classroom as poor spelling, reading, math, and/or handwriting skills, as well as in difficulties with oral and written expression. Educational Therapy, SEARCH & TEACH, and Structured Study are complementary programs but independent of each other. A student’s needs may require enrollment in one or more of these programs. There is an additional tuition charge for each of the programs. Please refer to the school’s tuition rate sheet for specific information. Educational Therapy was developed by the National Institute for Learning Development (NILD) in Norfolk, Virginia for students with learning differences. Our educational therapists are trained in the techniques specific to this program. Educational Therapy is a one-on-one, intervention program designed to stimulate a student’s deficit areas in perception and cognition. The goals of the program are to enable the student’s achievement to be commensurate with his potential, as well as enable the student to become independent and successful in the regular classroom. Prior to enrollment, educational and cognitive (WISC-IV or WJ-IV) testing must be completed to document the existence of learning inefficiencies. Based on that information, an individualized educational therapy program will be implemented. Students receive homework requiring parental involvement. Therapy sessions occur twice weekly for eighty minutes each session. Students are excused from their regularly scheduled classes. Re-testing of WJ-IV achievement occurs annually and cognitive testing is re-administered every three years. SEARCH & TEACH is a program developed by NILD, to locate young children vulnerable to learning failure and to offer educational intervention before failure has occurred. 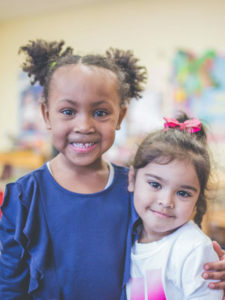 The program is a prescriptive approach designed to prevent problems by building those neuropsychological skills necessary for progress in reading, writing, and spelling. SEARCH, the first part of the program, enables the trained teacher to identify children who are at risk for learning problems and to assess strengths and weaknesses in those skills basic to school learning. TEACH provides a range of learning activities from which the trained teacher can select those appropriate to the individual profile of assets and deficits which the SEARCH scanning has revealed. 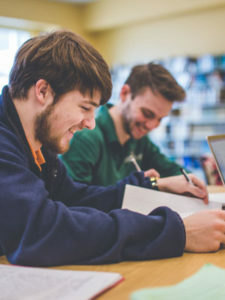 Structured Study is available for students needing help in specific skill areas or study skills. 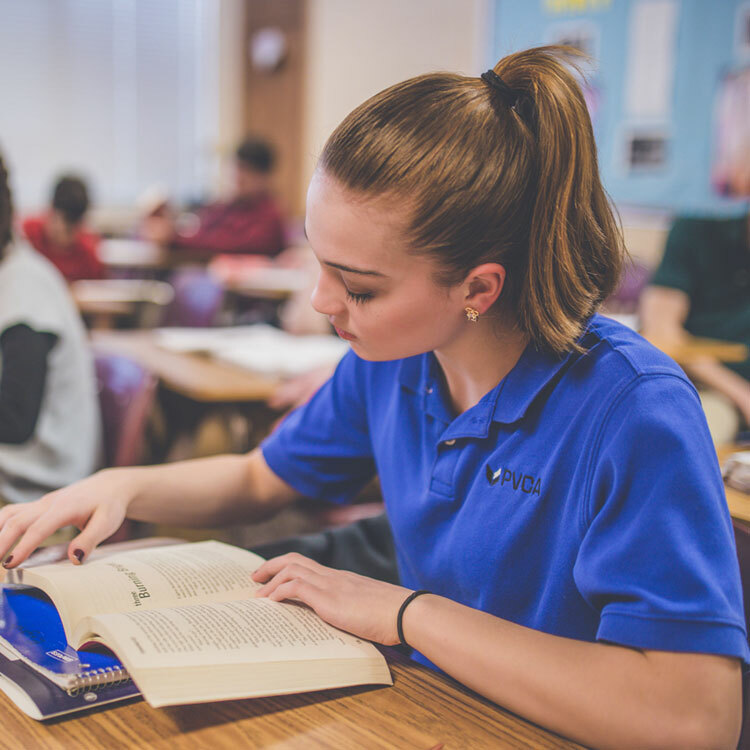 The goal of Structured Study is to provide academic support specific to the classroom. Instruction is provided in a small group setting. The program focuses on reviewing classroom concepts, teaching study habits and test-taking skills, and developing responsibility in the timely completion of assignments. 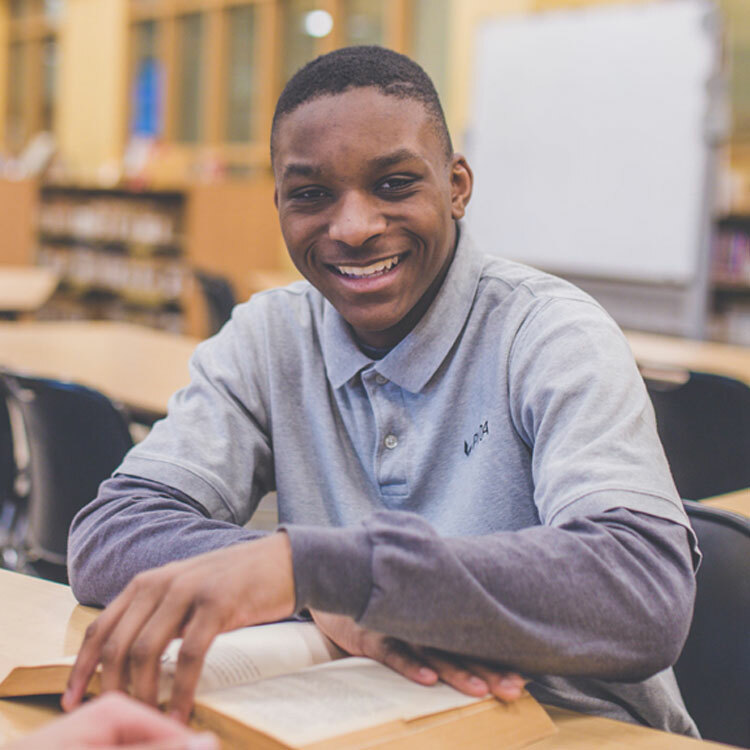 The program provides an opportunity for students to learn accountability and self-advocacy. 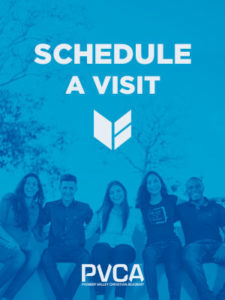 Middle school students may be dismissed from study halls or a class for the program; high school students are dismissed only from study halls. Cognitive and educational testing may be required for enrollment in the Structured Study program. PVCA provides classroom accommodations for students who have current psycho-educational testing or medical documentation. The accommodation plans are reviewed by teachers and parents annually and available in the students’ files.